Majestic. Iconic. Historic. 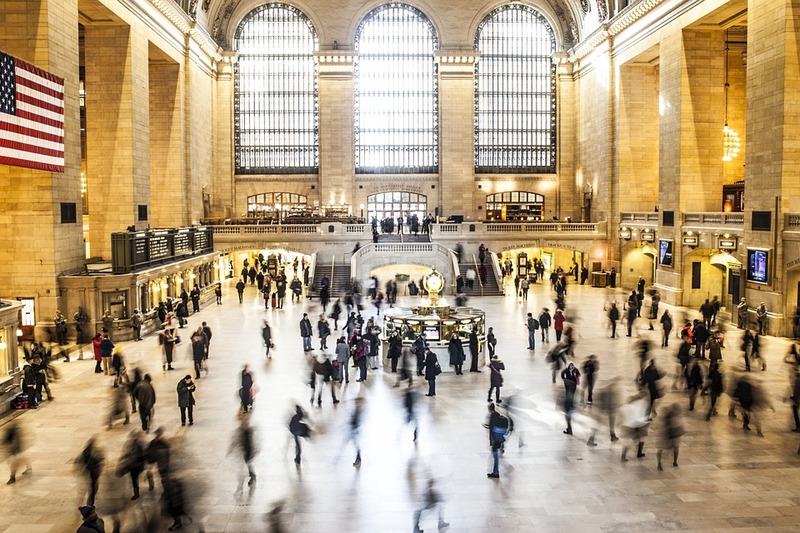 Many gushing words are used to describe Grand Central Station on East 42nd St. As one of the last great living monuments to last 19th-century Beaux Arts architecture in the city, Grand Central is beloved by travelers, commuters and tourists alike. But how do we best consider the keenly-detailed light, the dramatic contrast in space, and the classically-articulated surfaces that make this station unlike any other? Well, that's what we're going to find out. [ SAVE 25% ] 1 Day Workout: Camera Warm-Up!